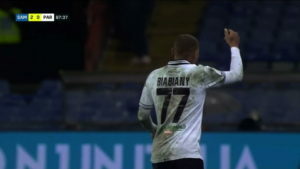 Jonathan Ludovic Biabiany is a French professional footballer who plays as a winger. One of the fastest footballers in the world, he is known for his great acceleration and pace both with and without the ball. 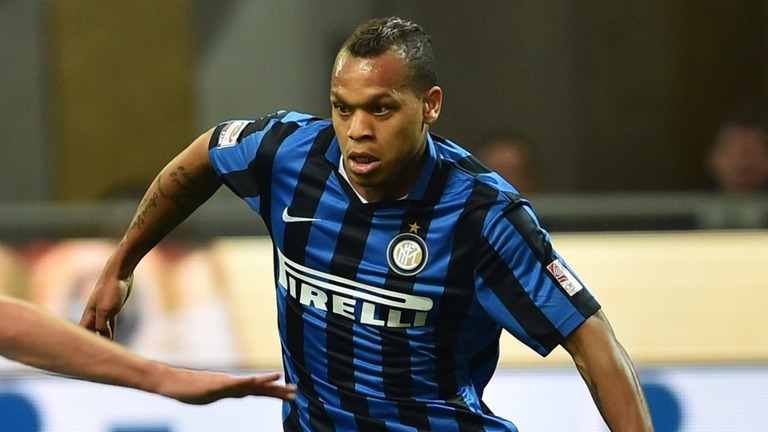 Biabiany, of Guadeloupean descent, began his career with a local club in Le Blanc-Mesnil (in the northeastern suburbs of Paris) and was signed by Italian club Internazionale in July 2004, initially as Jonathan Begora. 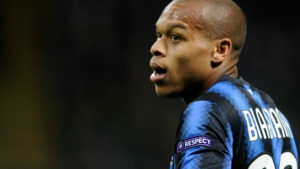 Biabiany has represented France at under-21 level, making 4 competitive appearances in team’s successful 2009 UEFA European Under-21 Championship qualifying campaign. On 18 September 2014, it was announced that Biabiany had been diagnosed with cardiac dysrhythmia, and would be out of competitive action for an indefinite period. 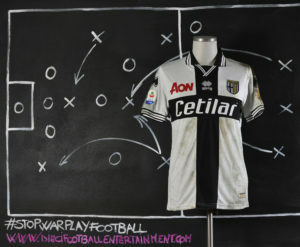 His irregular heartbeat had been discovered on 1 September during a medical exam with the staff of Milan, where his acquisition from Parma had already been announced. 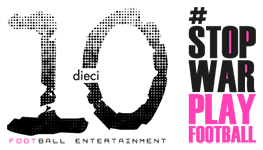 Following his medical exam, another statement was issued announcing that the transfer had been called off; the initial reason given was that Milan defender Cristian Zaccardo could not agree to terms for his return to Parma, and therefore the deal had collapsed. 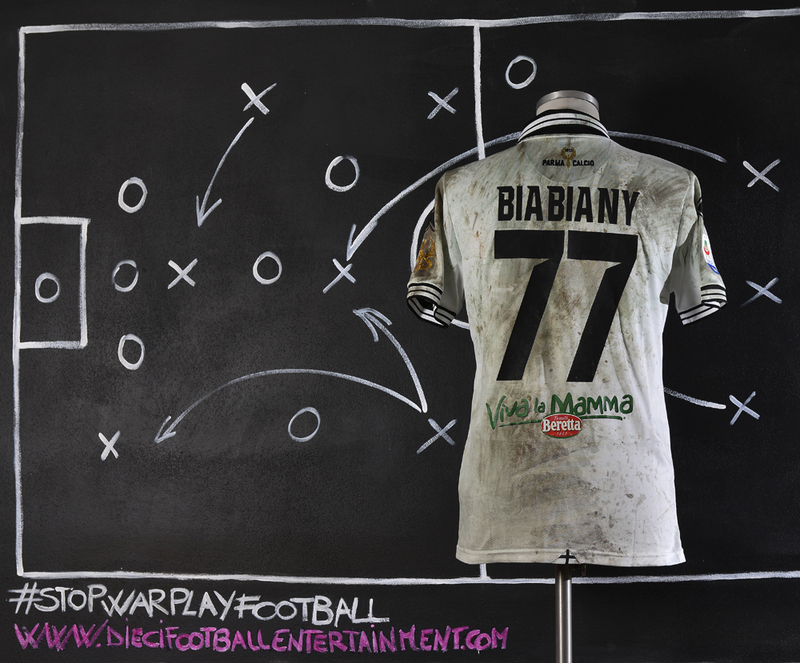 The announcement of Biabiany’s condition by Parma CEO Pietro Leonardi seventeen days later revealed the true reason for the transfer’s cancellation. 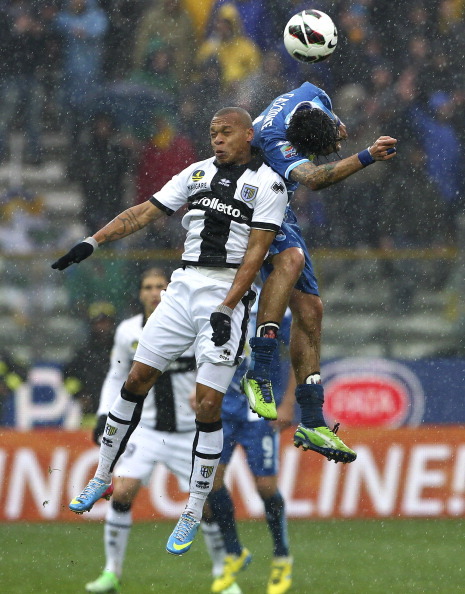 Leonardi stated that Biabiany had undergone further testing upon his return to Parma, after which “It was felt that the best thing to do at this time would be to take a break from competitive activity for a limited period of time, during which the player will be monitored and subjected to further investigation to establish the eventual return to action”. Jonathan Ludovic Biabiany is a French footballer who plays as a winger. 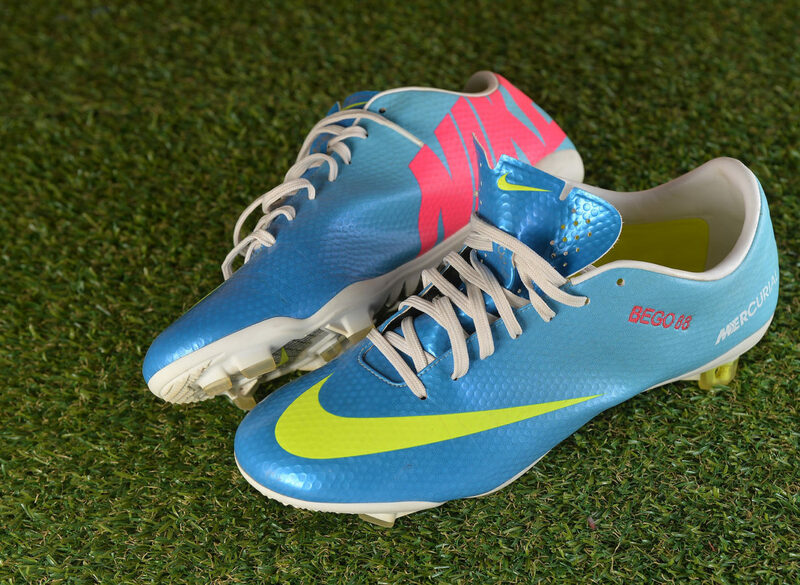 One of the fastest footballers in the world, he is known for his great acceleration and pace both with and without the ball. On 18 September 2014, it was announced that Biabiany had been diagnosed with cardiac dysrhythmia, and would be out of competitive action for an indefinite period. His irregular heartbeat had been discovered on 1 September during a medical exam with the staff of Milan, where his acquisition from Parma had already been announced. 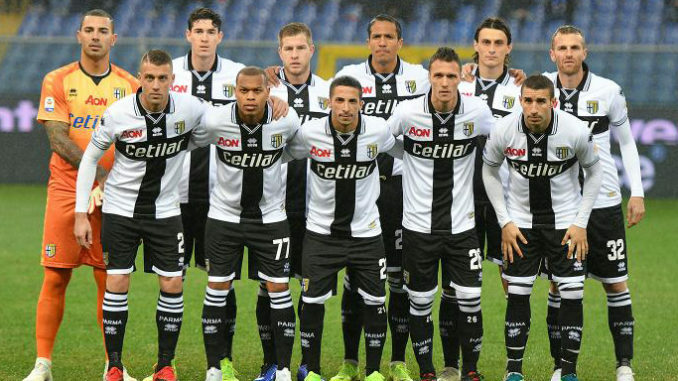 Following his medical exam, another statement was issued announcing that the transfer had been called off; the initial reason given was that Milan defender Cristian Zaccardo could not agree to terms for his return to Parma, and therefore the deal had collapsed. 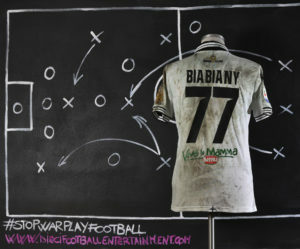 The announcement of Biabiany’s condition by Parma CEO Pietro Leonardi seventeen days later revealed the true reason for the transfer’s cancellation. 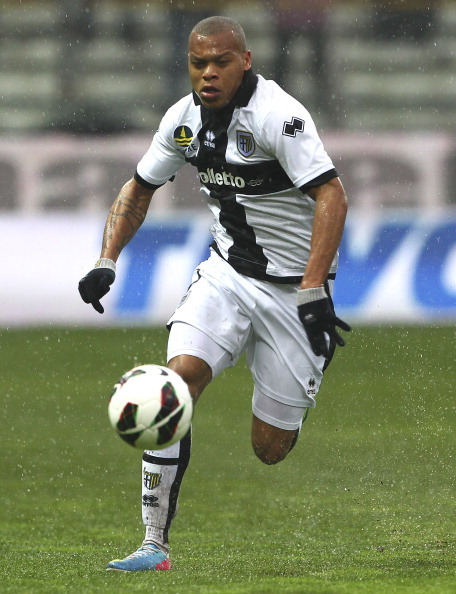 Leonardi stated that Biabiany had undergone further testing upon his return to Parma, after which “It was felt that the best thing to do at this time would be to take a break from competitive activity for a limited period of time, during which the player will be monitored and subjected to further investigation to establish the eventual return to action”.